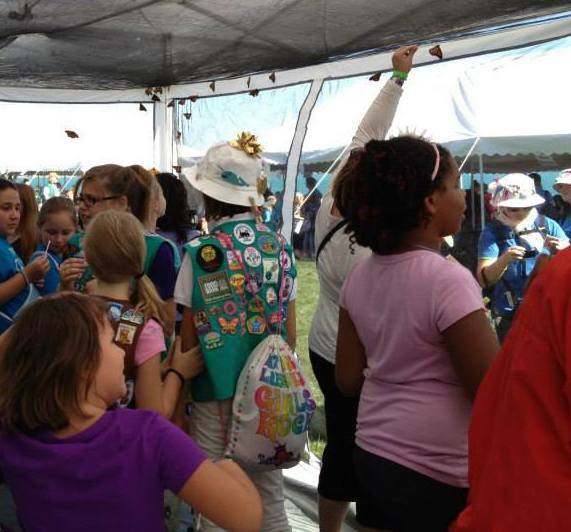 Create a memorable and unique experience by renting a Butterfly Exhibit. Experience the joy of walking among live butterflies and enjoy their beauty as they fly inside our screened enclosure, sipping nectar and warming themselves in the sun, perhaps even landing on you! 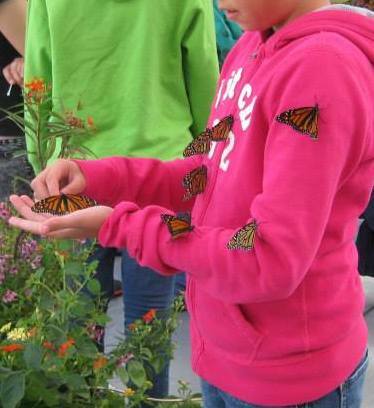 Guests are able to hand feed the butterflies and have an up close experience that will be remembered for a lifetime. 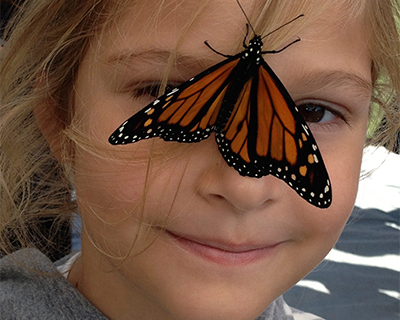 See butterflies in all stages of their development, from egg to adult. 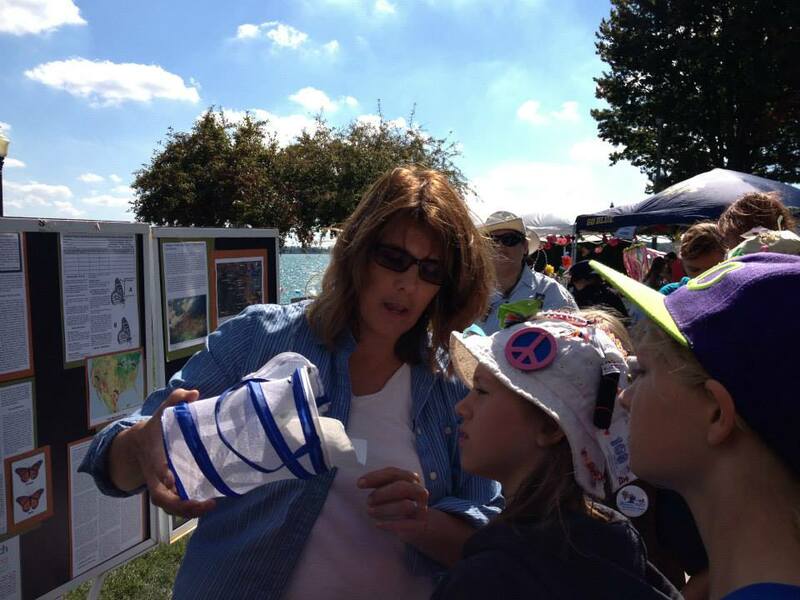 Learn about butterfly habitat and conservation, creating butterfly gardens, and establishing a Monarch Waystation. 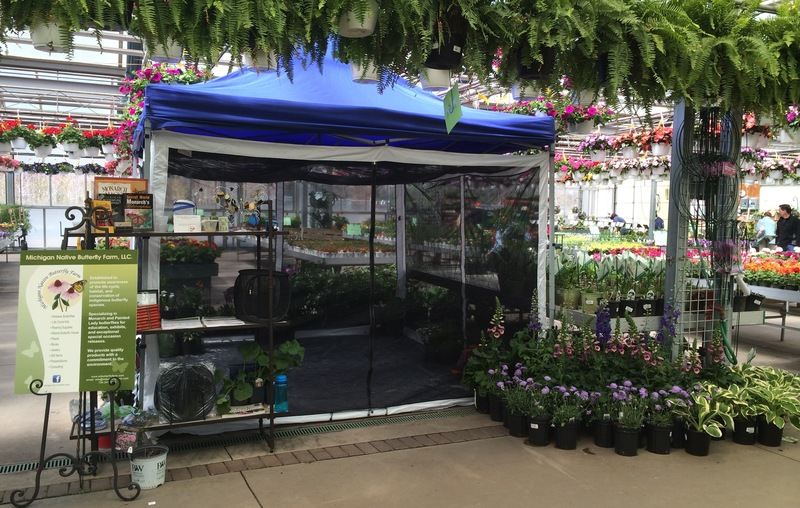 Our Mobile Butterfly House and Exhibit is available for both indoor and outdoor use and is great for parties, fund-raisers, school events, festivals, and other special occasions. 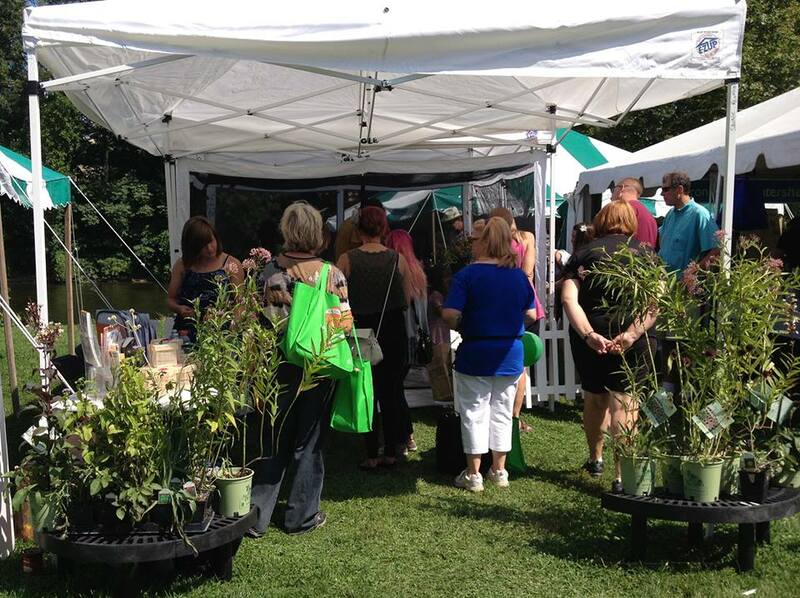 We have two sizes available -please contact us to discuss which exhibit will best meet your needs. An experienced assistant will be on hand to help with your event. We are happy to personalize our Butterfly House experience to meet the specific needs of your educational goals – please contact us to discuss your special event! * Travel and mileage fees apply. ** We require a 50% non-refundable deposit to confirm your rental, with the balance paid the day of your event.